Welcome to Adelaide Motel and Backpackers.If you are visiting Adelaide and are looking for affordable accommodation right in the city then look no further. 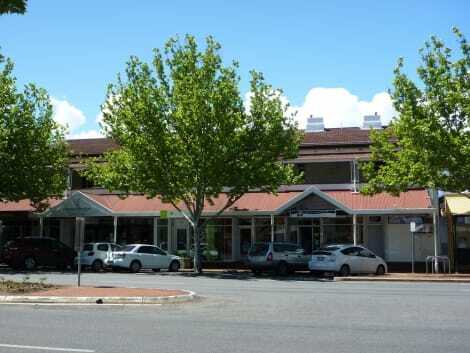 Adelaide Motel And Backpackers has facilities to cater for the many guests arriving in Adelaide for work travel or to attend the many events Adelaide has to offer. 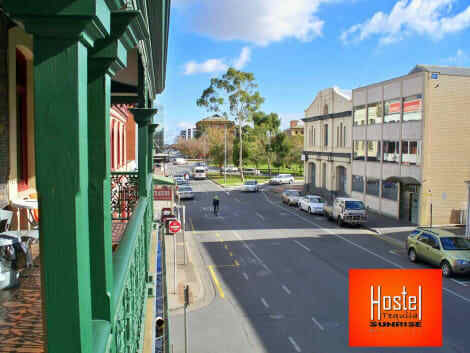 Located in the west end of the city of Adelaide we are close to shopping entertainment and public transport. We offer 2 styles of accommodation with single twin and family rooms available in our motel or you can opt to stay in a shared room which is available in our Backpackers lodge. 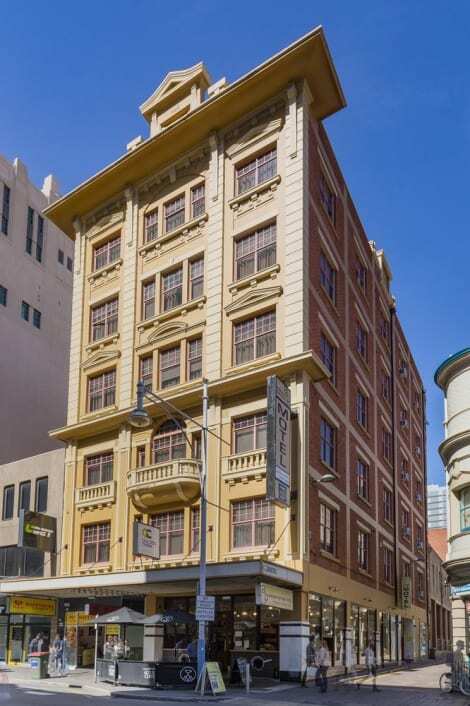 Located in Adelaide (Adelaide Central Business District), Adelaide Travellers Inn - Hostel is within a 10-minute drive of Rundle Mall and Adelaide Central Market. 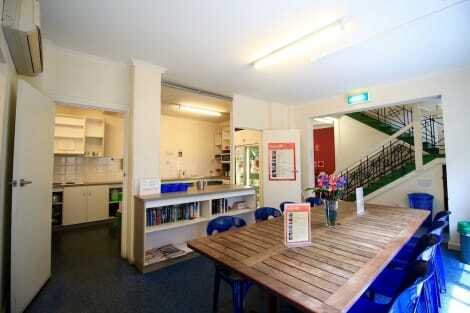 This hostel is 2.1 mi (3.3 km) from Adelaide Oval and 7.3 mi (11.7 km) from Glenelg Beach. Mingle with other guests at the complimentary reception, held on select days. Quench your thirst with your favorite drink at the bar/lounge. A complimentary continental breakfast is served daily from 7 AM to 9 AM. With a stay at Adelaide Paringa Motel, you'll be centrally located in Adelaide, within a 5-minute walk of Rundle Mall and Adelaide Casino. This motel is 0.6 mi (0.9 km) from Adelaide Oval and 0.3 mi (0.6 km) from Adelaide Convention Centre. A stay at Tequila Sunrise Hostel (Adelaide) places you in the heart of Adelaide, within a 10-minute walk of Adelaide Central Market and Victoria Square. This hostel is 0.6 mi (1 km) from Rundle Mall and 0.5 mi (0.8 km) from Adelaide Casino. Grab a bite to eat at Federal Restaurant, a restaurant which features a bar, or stay in and take advantage of the 24-hour room service. Full breakfasts are served on weekdays from 6:30 AM to 10:00 AM and on weekends from 6:30 AM to 10:30 AM for a fee. Located in Adelaide (Adelaide Central Business District), Adelaide Riviera Hotel is a 3-minute walk from SAHMRI and 6 minutes by foot from Royal Adelaide Hospital. 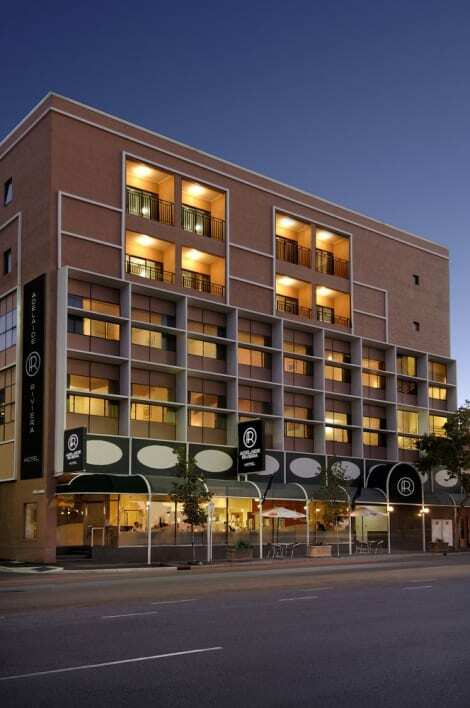 This 4-star hotel is 0.8 mi (1.3 km) from Adelaide Convention Centre and 0.9 mi (1.5 km) from Adelaide Casino. lastminute.com has a fantastic range of hotels in Adelaide, with everything from cheap hotels to luxurious five star accommodation available. We like to live up to our last minute name so remember you can book any one of our excellent Adelaide hotels up until midnight and stay the same night.